Renewed Hope Missions was created to reach out and provide hope to the people of the community. Though the construction of buildings and the distribution of clean water is important, our main focus is to share the love of God and love on the people of the communities we serve. Renewed Hope Missions is supported by numerous churches who have developed relationships with the Pastor and the children in the community. In 2008 we were able to successfully purchase a plot of land in Cuesta Arena next to the current church property and construct a water purification system, the house to hold the system, and complete the septic tank and drain field for the missionary house. In 2009 we started construction on a missionary house on the new property to house missionaries when they come to work in Cuesta Arena. We also dug 2 wells for the water filtration project but found one well too shallow and the other tapped into salt water. In 2012 we received a grant from the International Rotary Club to complete the water filtration system and made the decision to turn the mission house into a school. From summer 2012 to summer 2013, Sarah moved to the Dominican Republic to help oversee the start of these two projects. Sarah quickly learned the power of education and self-sustainability and made these the focus of the mission. In the fall of 2012, the school opened to 20 preschoolers. The preschool and tutoring program established to be run by the families in the community and the members of the church. In the summer of 2013, we were blessed by a missionary that turned our preschool into a Montessori-style school. In the fall of 2013, we opened with 20 preschoolers and began our tutoring program to 15 elementary aged children to continue to help improve the education of the community. In the fall of 2015, the tutoring program was expanded again, offering classes in the morning as well as the afternoon to children in the public schools. In 2017, we begin to look forward and dream again, putting everything in God’s hands. We desire to build a leadership development center for the churches of in Santiago and the northern regions to hold leadership development for retreats to educate pastors and other church leaders as well as house missionaries when they are working in the area. 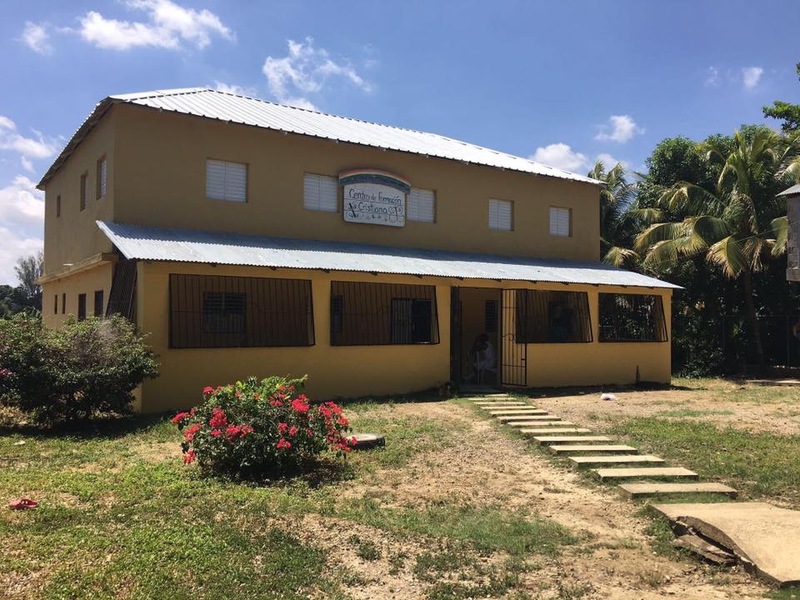 The leadership development center would be maintained and cared for by all of the Christian churches in the Santiago area. The Dominican Evangelical Church (Iglesia Envangelica Dominicana or I.E.D.) is a Protestant Denomination. Its partners in the USA are the Presbyterian Church (USA), the United Methodist Church, and the Moravian Church. However, work groups from other denominations have also come here to help this economically poor but spiritually rich church. 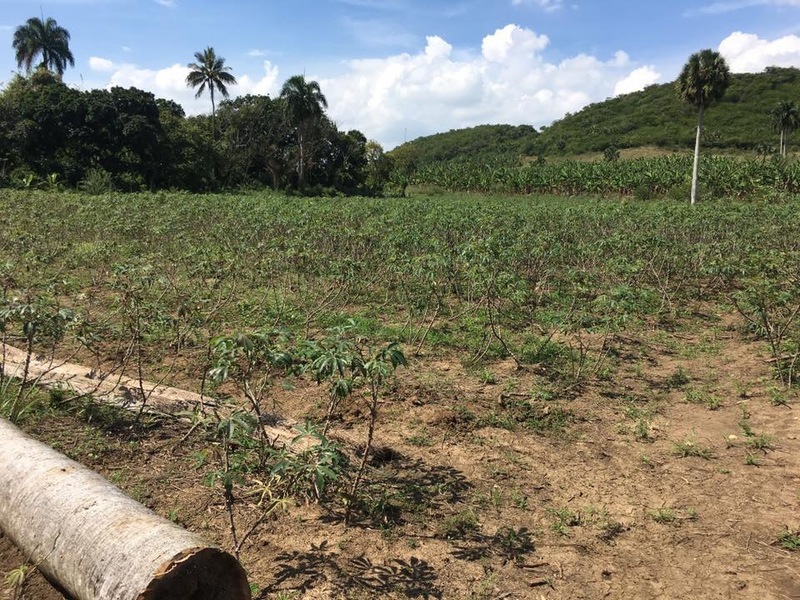 The Dominican Republic is a very poor country with many educational, medical, and vocational needs, which the church is attempting to address. A 2012 census of the country stated that 10 million people live in the country and about 1 million of those live in extreme poverty. Pastora Sairy is the pastor of La Iglesia Evangelica Dominicana de Santiago. She is married and has three kids that live with her; Frank, Felix, and Luis. She was appointed to Santiago 15 years ago to revive a dead church. At the time, the church had four members. Not only has she revived the church since she has been there, she has started ministering to five neighboring communities, Cuesta Arena, Los Cocos, Los Salados, and El Central. It is our goal as missionaries to empower the people of her church to provide for the needs of their sister communities. Throughout all work, missionaries and church members work side by side serving the communities.